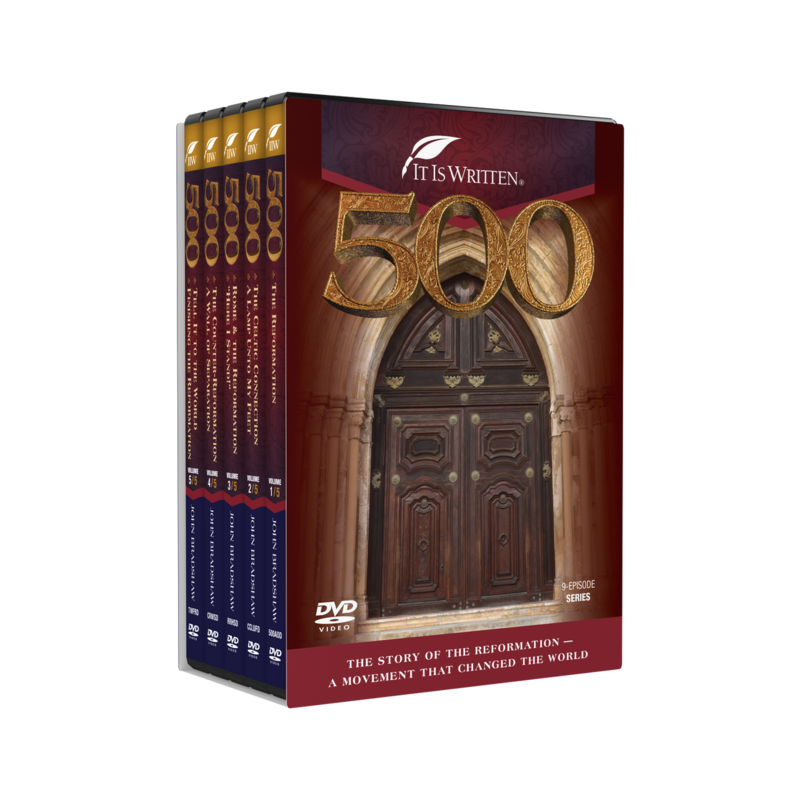 Learn the story of the Reformation and why it matters today more than ever. Join Pastor John Bradshaw on a unique journey in the footsteps of the Reformers with nine new, must-see, on-location programs titled 500. JOHN BRADSHAW is the speaker/director of It Is Written, an international media evangelism ministry. It Is Written programs have been filmed on six continents, and are viewed around the world. John is married to Melissa, and they have two children. © 2018 It Is Written.